As we grow ever more aware of looking our best, we are increasingly turning to cosmetic dental procedures to make the most of our smile. One of the most straightforward and effective treatments is teeth whitening, which is now one of the largest growing cosmetic procedures in the UK and one of the safest and most effective cosmetic dental procedures that can restore your smile to its youthful appearance. First of all, just why do our teeth discolour – even if we look after them properly? Inevitably, teeth age as we do and dull as the years go on. But lifestyle habits and diet can also impact on their whiteness – such as tea, coffee and red wine – and even certain medication can discolour teeth. And smoking has a terrible effect on not only the health of our mouth but on its appearance, too. Teeth-whitening treatments lighten teeth and help to remove stains and discoloration. If you have any crown, theses will need to be replaced if they have been colour matched. Legally you can only receive teeth whitening after a dentist has first examined you to make sure there are no risks or any other concern about your oral health and only a dentist, hygienist or therapist can carry out the treatment or even sell you any whitening products, as it is a prescription only medicine. Eastgate Dental Clinic is not only safe place to get a whiter smile, but it’s also the most effective and predictable too – our treatment aims to give you long-lasting whitening that is easy to maintain without suffering any sensitivity effects. 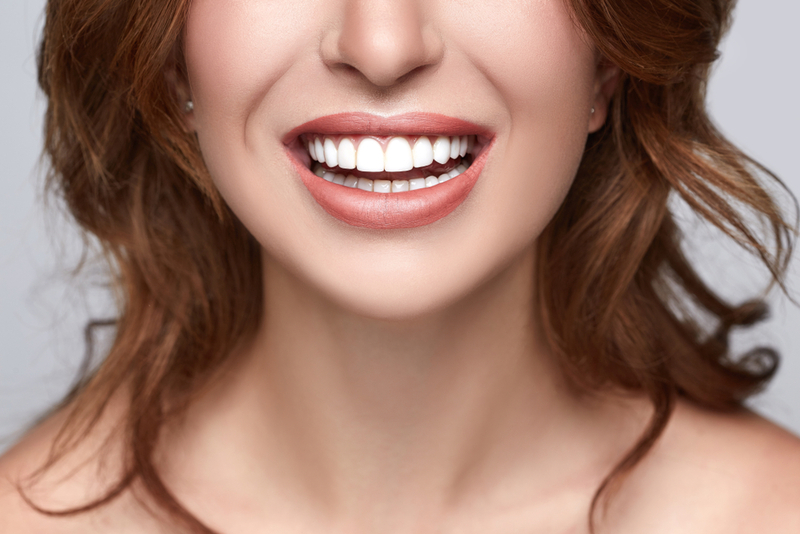 Big White Smile is our preferred treatment to ensure noticeable results whilst delivering a brighter, whiter smile, safely using the highest quality whitening gel. Big White Smile is a premium, quality whitening gel designed to deliver excellent whitening results with noticeable effects after just a few days. It contains a unique formula specifically designed, with desensitisers and optimum water content to hydrate the teeth during the treatment process and avoid sensitivity. It is intended for use with a custom-made application tray. It is seen as the most controlled and effective way to whiten teeth. Use it daily for two to four hours a day for up to two weeks. It is essential we assess your teeth prior to a whitening treatment. Many things are checked, such as having healthy teeth and gums prior to whitening as well as whether you have crowns, veneers or bonding on certain teeth, as these will not whiten, and you will end up with a colour mismatch if this is the case. If you have a leaking filling or a cavity the whitening agent can also leak into these areas and cause sensitivity and discomfort. Teeth whitening is a very safe and non-invasive way to enhance your smile, if carried out using the correct products. The products we use are very safe and will not cause any damage to the teeth or gums. Ask to see our ‘before and after’ images and NEVER be tempted by cheap illegal beauticians and pop-up whitening booths.